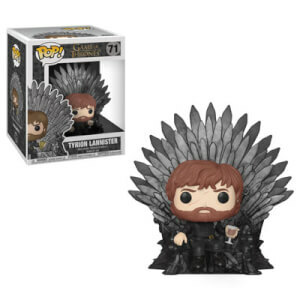 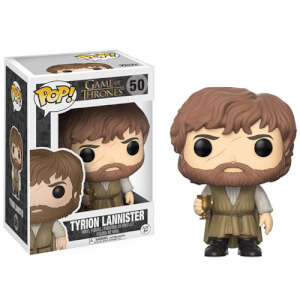 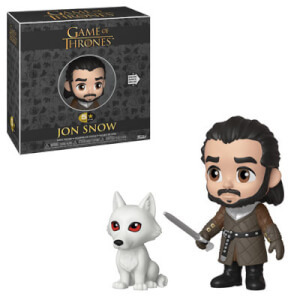 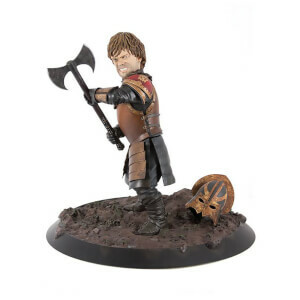 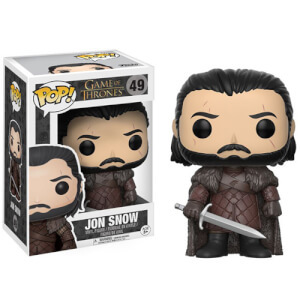 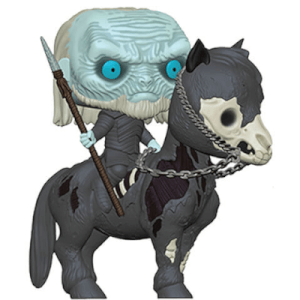 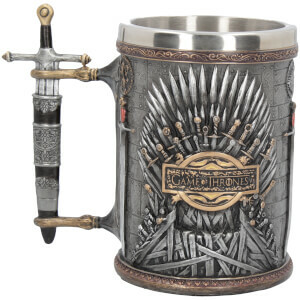 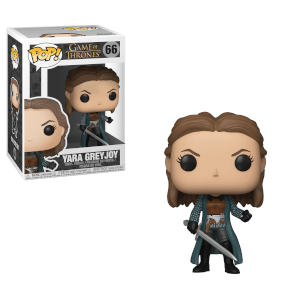 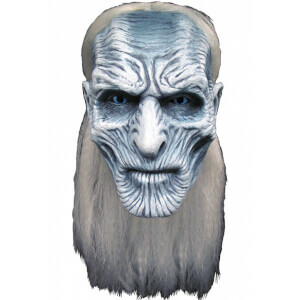 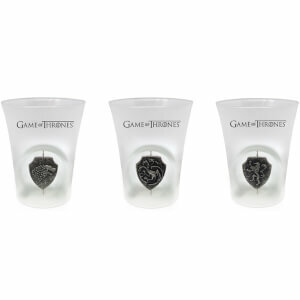 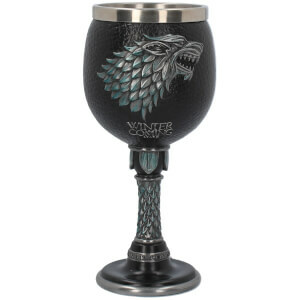 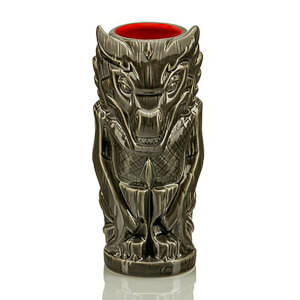 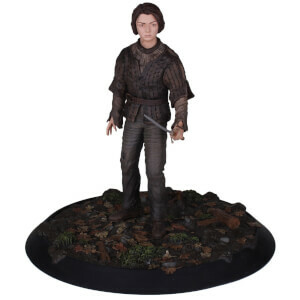 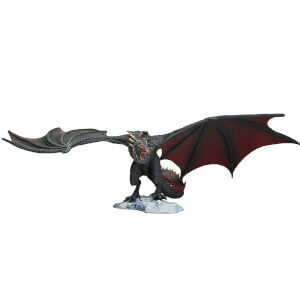 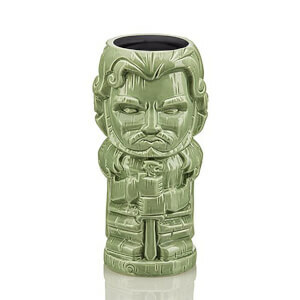 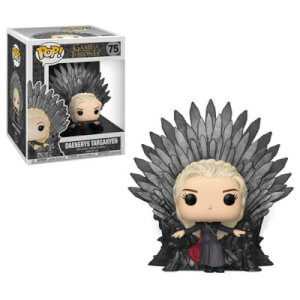 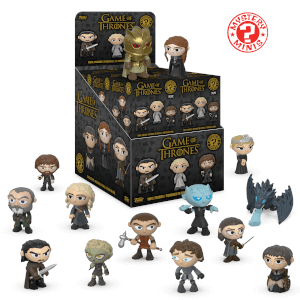 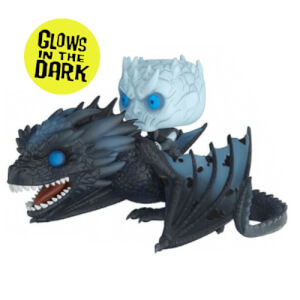 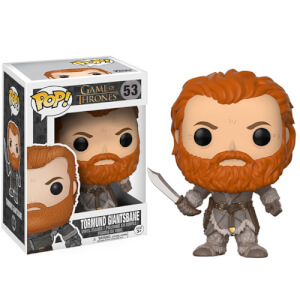 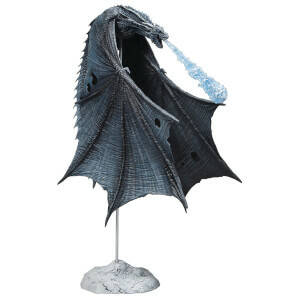 The Game of Thrones merchandise is here… Posters, action figures, collectibles and more! 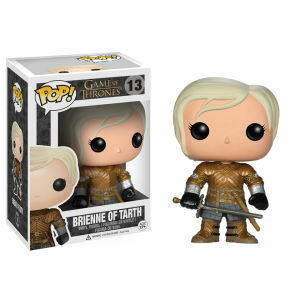 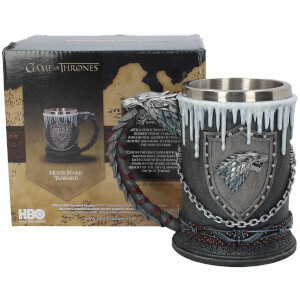 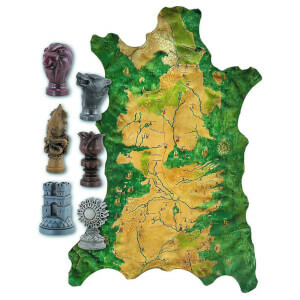 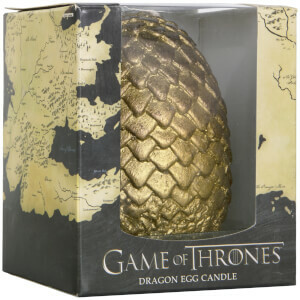 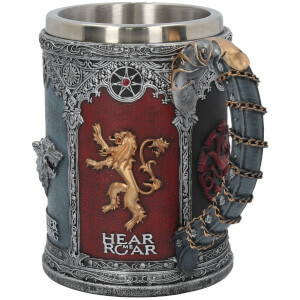 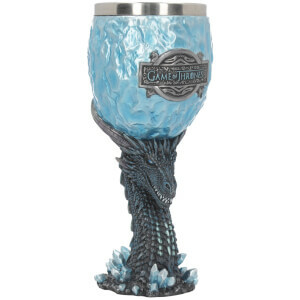 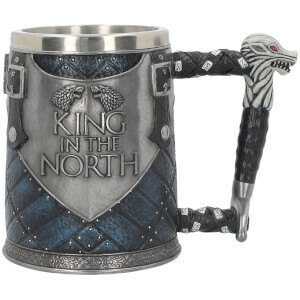 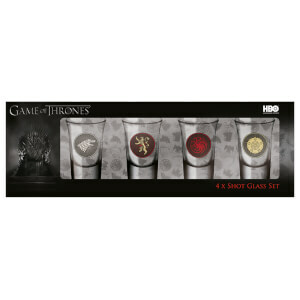 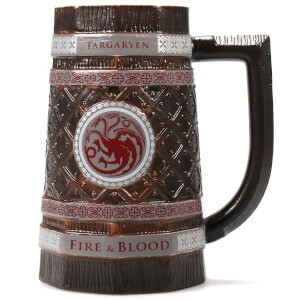 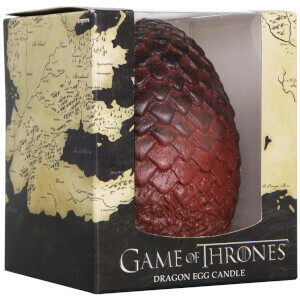 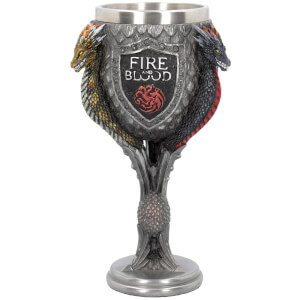 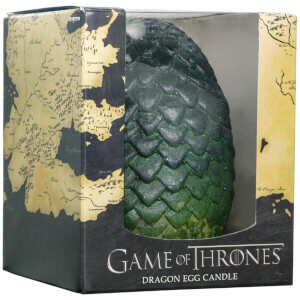 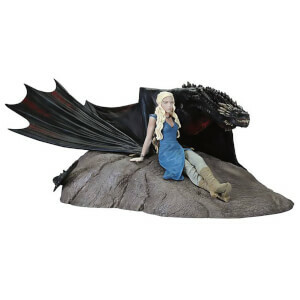 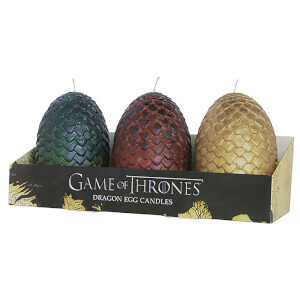 Get an extra 20% off our range of Game of Thrones collectibles, simply use coupon: GOT20 at the cart for the discount to apply! 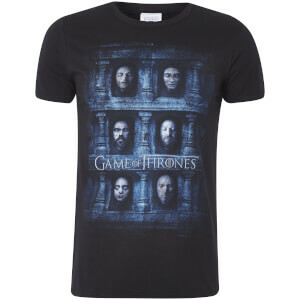 Get 20% off our officially licensed Game of Thrones clothing, for a limited time only! 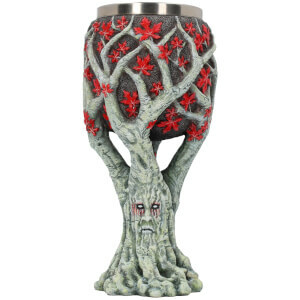 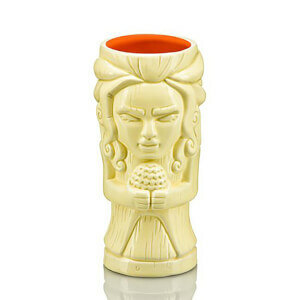 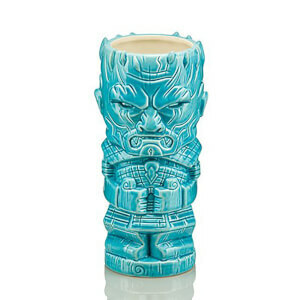 Use coupon: GOT at the cart for the discount to apply!